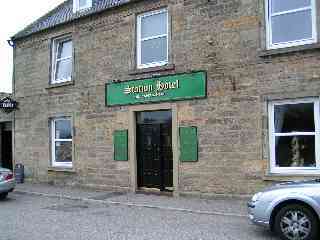 The hotel is situated in Brander street in Burghead. There are five rooms to let, two of which are EnSuite double rooms. The Station Hotel lies in the heart of the village of Hopeman and is only a stones throw from it's stunning beaches on the Moray Firth. 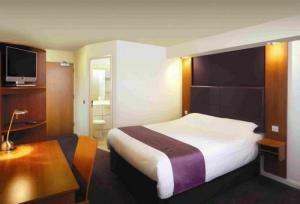 All rooms are en-suite with television and tea & coffee making facilities. 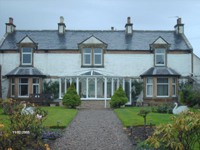 Ardent House is located in the quiet picturesque fishing village of Hopeman, on the Moray coast. 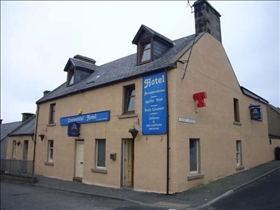 It offers bed and breakfast in double or twin bedrooms and en-suite facilities are available. All rooms are decorated to a very high standard, with hostess trays, colour television, hairdryers and other thoughtful extras to make your stay more comfortable.